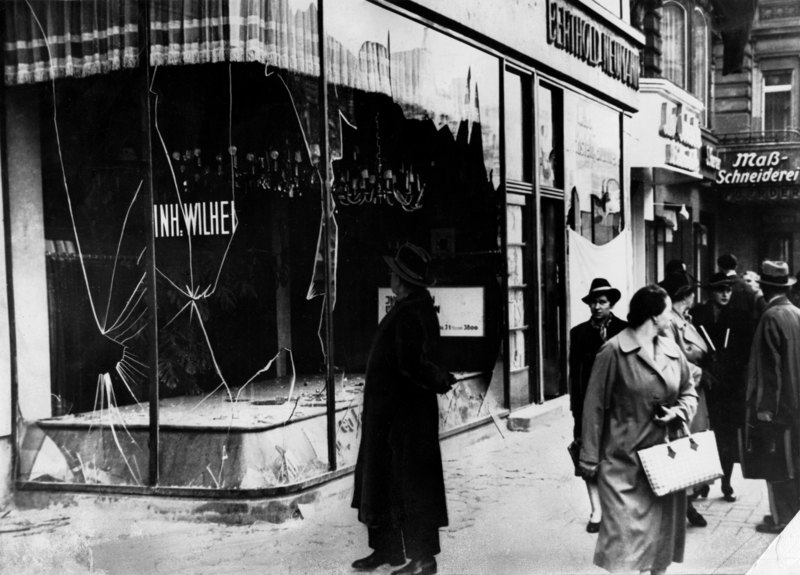 Wilhelm Philippi's lighting store in Berlin on November 10, 1938. The remnants of a sign bearing the owner's name are visible; Nazis forced Jewish-owned stores in Berlin to display the owner's name prominently. (New York, Jan. 19, 2011) The exhibition, Final Sale. The End of Jewish-Owned Businesses in Nazi Berlin, uses the stories of 16 Berlin entrepreneurs to document the process by which Jews in Germany’s capital were disenfranchised and their livelihoods destroyed. Before November 9, 1938, Berlin was a center of Jewish life as well as the hub of the German economy. 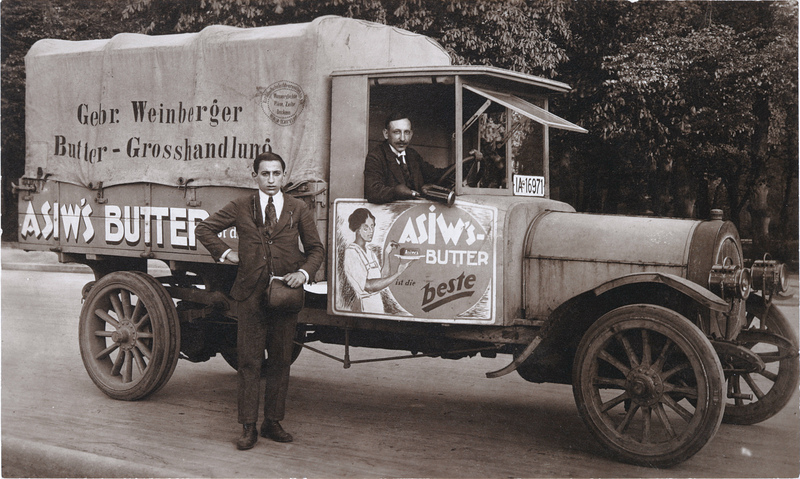 Though Jews made up about four percent of Berlin’s population, they owned and operated a much larger percentage of the city’s commercial enterprises. “Between 1870 and 1933 Jews in Germany probably had more opportunities to become independent entrepreneurs and successful businessmen than Jews living anywhere else,” says Carol Kahn Strauss, Executive Director of the Leo Baeck Institute, which is hosting the exhibit. Berlin was a magnet for Jews from across Germany and Europe who sought to make their way in business. Until recently, however, there had been little systematic study of the economic and commercial lives of Jews in Nazi Berlin. “Historians tend to write political history, thinking that economic history is a different matter,” says Christoph Kreutzmüller, a professor at the Humboldt University in Berlin and the curator of Final Sale. As an economist and historian, Kreutzmüller sought to remedy this gap in the scholarship of commerce. Rather than relegate this important chapter of the city’s past to an academic survey, Kreutzmüller partnered with students and the Aktives Museum Faschismus und Widerstand e.V. to build an exhibition that would personalize the findings from his economic analysis. The work of this team comes to life in the 16 stories told in Final Sale. 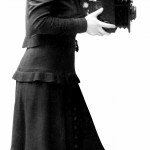 From Emanuel Braun, considered the inventor of the luxury boutique, to Max Reinhardt, the owner of Berlin’s most prestigious theater, to Else Ernestine Neuländer, the pioneering woman behind Berlin’s trendiest fashion photo studio, Jewish Berliners were among the city’s most innovative entrepreneurs. 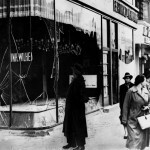 “The destruction of Jewish businesses that occurred after 1933 is tragic proof of the commercial success that had been achieved prior to that,” says Mrs. Strauss. 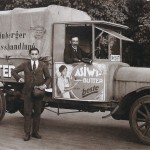 As Final Sale demonstrates, the magnitude of the willful destruction and expropriation of German-Jewish businesses becomes fully apparent only when viewed in the context of this extraordinary achievement. For a copy of the exhibition catalog or to arrange a guided tour contact David Brown at (212) 744-6400 or dbrown@lbi.cjh.org.